The official trailer for Raven’s Home has dropped, and now you need to get your nostalgia fix somewhere until the reboot officially comes out. Luckily for you, we compiled a list of recent TV reboots that will give you serious flashback feels and will get you ready for Raven. From Fuller House to Girl Meets World, go forth and get your stream on. 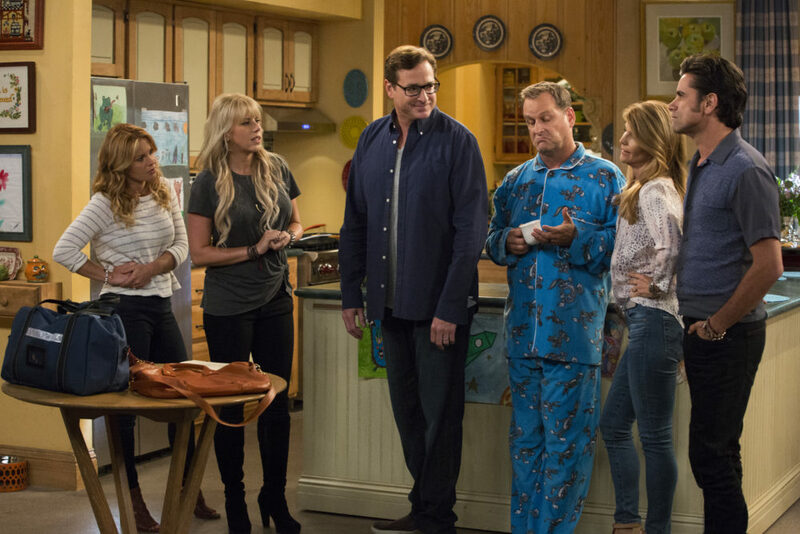 Fuller House is the Full House reboot that gets the whole family back together again! Just like Raven, Fuller House is a family-friendly show that will leave you with all the feels. If you were a Raven fan, then you’re likely a Full House fan, so consider binging its reboot. This four episode reboot will lead you through every range of emotion. 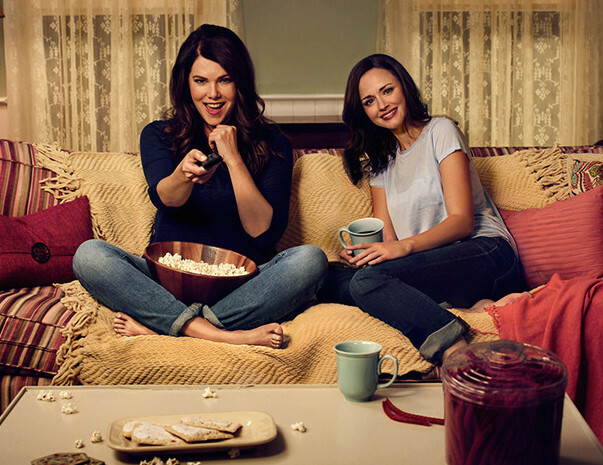 The story picks up right where Rory and Lorelai left off in Gilmore Girls. A Year in the Life has the full-circle story line we’ll be hoping for in Raven’s Home. 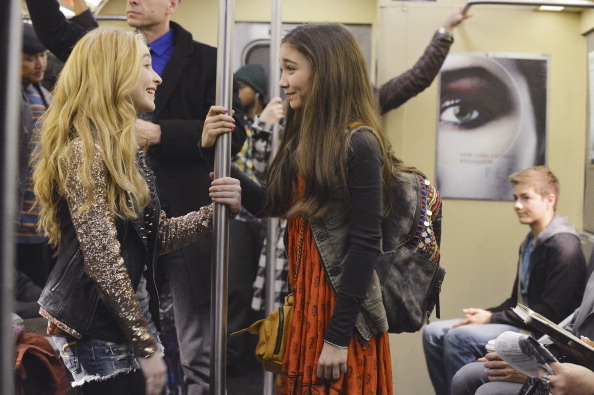 Girl Meets World is another Disney revamp based on the classic, Boy Meets World. We can only hope that Raven’s Home follows Girl Meets World and brings back all of our favorite characters. This reboot will have you laughing and falling in love with its new generation of stars. This reboot is based off the 1975 classic of the same title, and it’s a heartwarming comedy that will leave you wishing the second season was out already. 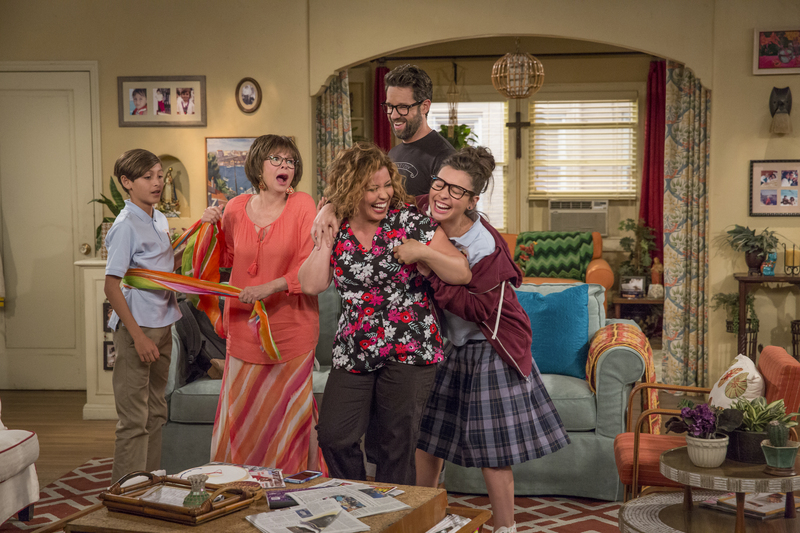 One Day at a Time is a great way to end your binge-watching celebration, with lots of laughs and vibrant characters. Now you should have plenty of options to choose from, so you can get your Netflix reboot binge on before the premiere of Raven’s Home on July 21st.